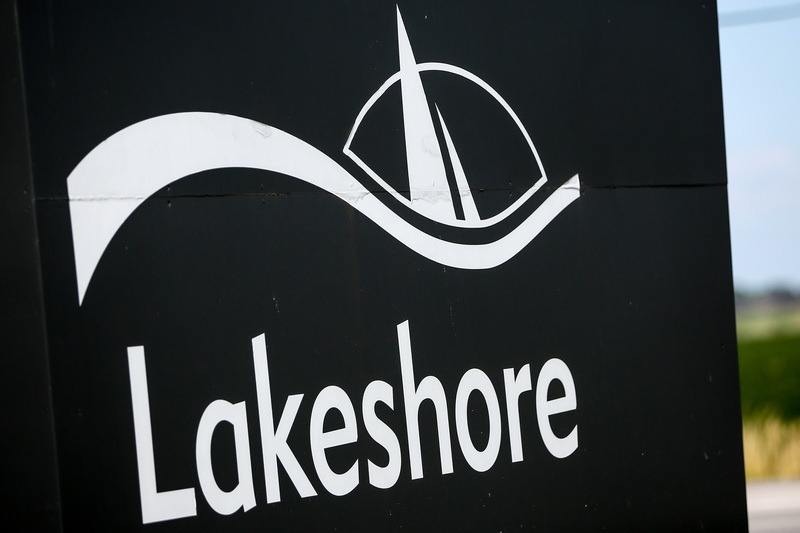 The pool closure at the Atlas Tube Centre In Lakeshore has been extended until September 23rd to address warranty work. The town says they have taken this step to ensure the facility meets engineering standards and Municipal requirements while it is still under warranty. The closure will delay the start of all swim programs for one week including recreation and open swims. All lessons will officially start September 25th and be extended one week to provide a full program.